Whenever you talk about developing a website or optimizing it to come up on top, one tool that justifies its use in the arsenal is Keyword. Without them, you can't expect potential laser results from your writers in any sense, whether it be PPC campaigns or organic search. For smooth running of a project online or functioning of a site, keywords are extremely essential. Usage of long tail keywords can bring a dynamic change in the rankings of a site. Whenever you search online or ask professionals ways to enhance the ranking of your whole website or any particular article, often you get suggestions like start working on On-page SEO optimization or make social media your priority or off-page optimization. 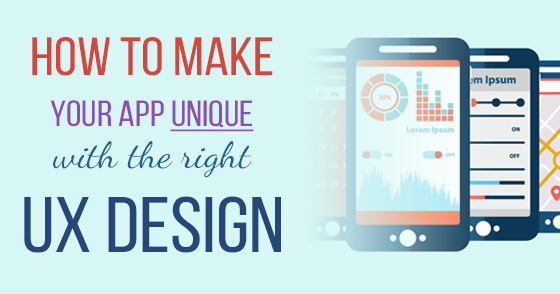 But, there is one method which every expert search engine optimization expert will recommend you i.e. long-tail keywords. 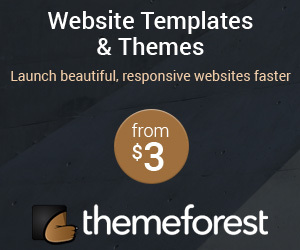 They are quite beneficial in providing your blog or website a satisfactory ranking. As a writer, if you have been in the industry for quite some time, then you would be aware of the fact that Google has introduced new penalties like Penguin, Google Panda, Hummingbird by changing the search optimization algorithms constantly. This way, people are able to get the best search results instead of giving spams. Since childhood, you have been searching something or the other using Google search engine but at that time, you would not have noticed how this search works or how you can find anything with smart search techniques. Considering you own a blog on Android niche, you will have to probably search for keywords emphasizing on topics like Android, Rooting, Android apps and games, hard resets, etc. Every time you add long-tail keywords to your blog or site, you must be specific with details like instead of using "best blogging site", you can go for "best blogging site in India" or "best blogging site in the United Kingdom". Other search engines and of course, Google, is able to find and rank your blog or site easily. 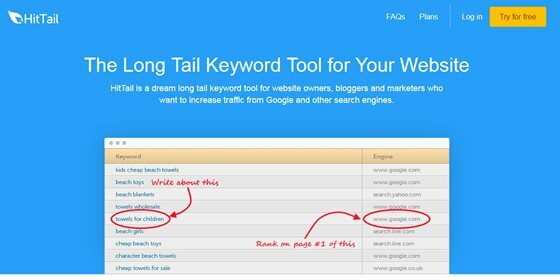 If you ask professionals, they will strongly advise keyword search tools, one of the best possible ways to find profitable long-tail keywords. 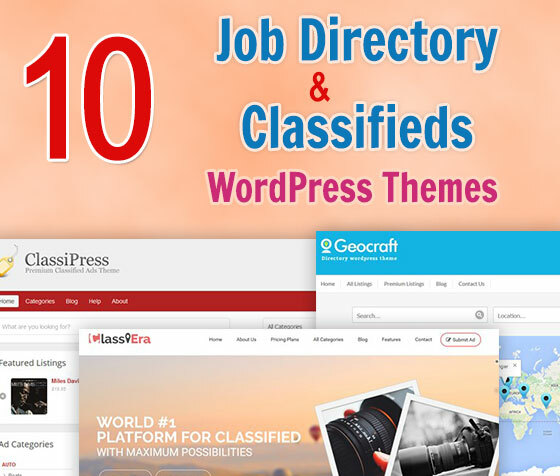 As a business owner, from a list of paid search keyword tools and free ones, you will surely try the free one as it is a normal human nature. 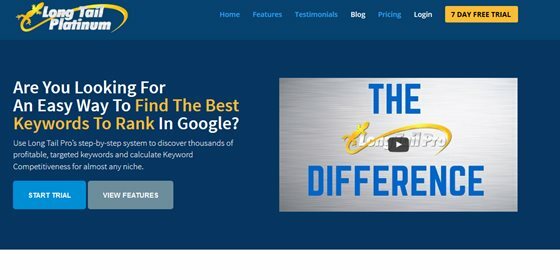 There are tons of paid tools like Market Samurai, Long Tail Pro, and what not but Google Keyword Planner is entirely different as it is free and go-to keyword search tool for everyone. Whenever you search for a long-tail keyword on Google keyword planner, you also get different search keyword queries related to the one you typed. This tool also keeps you aware of the competition, monthly search volume and the keyword's average CPC. But, while searching for this tool, do not lose your patience as you might now find low competition and profitable long-tail keyword on the very first page. For that, you might have to go through all the pages. It is self-understood fact that mostly when we spend money, we get some extra benefits. Similarly, instead of spending your hours in finding long-tail keywords across all pages on Google keyword planner, you can spend some money to save a lot of time with extra benefits. After finding a profitable keyword, you do not run to create an article on that or build a site around it, you ought to check your competition in the search rankings. A tool like this comes with tons of benefits for your convenience. Once you find a keyword, you can click it to open a competitor analysis window that will let you see top 10 pages currently targeting the keyword you found. Along with that, you can know the PA and DA of the site, the Pagerank rankings, site mozRank and age, etc. HitTail is being used by most of the business owners to get higher rankings and more traffic. Well, there is no paid tool that comes with the ability to beat this one. It has great ROI, especially if you are using it for an E-commerce website, business blog or professional blog. 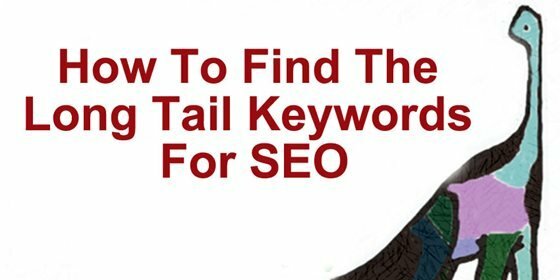 It provides you with superb long-tail keywords that would surely bring better search results. 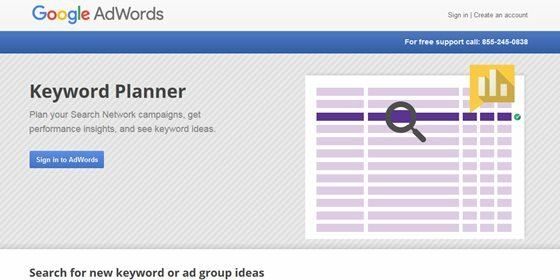 Once you enter a keyword, it starts advising to use other LT keywords that you should target too. Moreover, it only helps you in diverting traffic for your old content, it actually helps in getting more potential traffic. 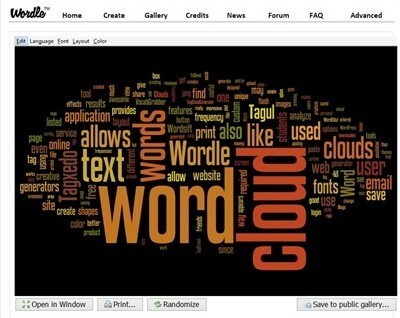 One of the most popular keyword search tools for SEO is WordTracker Keyword Tool. It lets you easily find potential and lucrative long-tail keywords along with various important details like IAAT, KEI (keyword effectiveness index), searches, competition, etc. With a free account, you can leverage and get 100 keyword results. Well, you can also opt for a 7-day trial to get advanced functions like the option to search related keywords, 2000 search results, saving search list, search using SEMRUSH, and much more. So, finally, we are here with some of the most promising ways to find lucrative long-tail keywords for your article or website for SEO. No matter what kind of site you own, long-tail keywords can get what you expect i.e. traffic and ranking. Sid Garg is an SEO Analyst in Mind Digital. He has more than 2 years of experience within the world of SEO. He is brilliant when it comes to anything technical and is great at finding the latest trends when it comes to SEO for our clients.